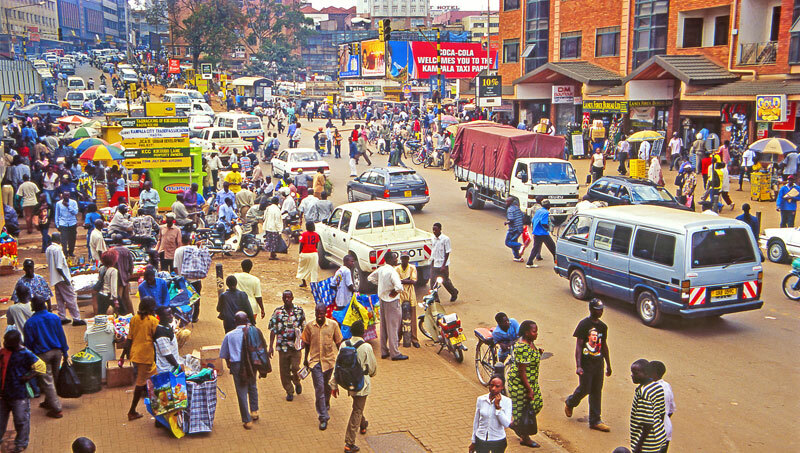 KAMPALA. You are hard up, yet the sound of jingle bells is knocking at your door every minute. And every time you see those Christmas lights and decorations that have started showing up in shopping complexes, you touch your wallet in fear. As you get down to read this, it is a few days to Christmas and the holiday pressure has started piling and Shopping malls have already begun holiday marketing, wooing shoppers with huge discounts. Soon Ugandans will be treated to “Black Friday,” an annual American jamboree that comes after the Thanksgiving holiday that is marked as the first day of traditional Christmas shopping. It is clear that Ugandans who usually spend a lot might spend less this season given the economic situation biting hard across the country. The prices for goods and services are rising amidst a weakening shilling, high rocketing fuel prices, high transport costs to rural areas and a challenging business environment, these show that Ugandans are headed for a tough festive season. Mr Joseph Ariong, a local businessman in Kampala says three in five Ugandans know exactly what they want for Christmas – but that often they are let down with gifts that don’t hit the mark and prices of the commodities they want to buy. Dec 11, the local currency had weakened to Sh 3765.85 against the dollar, an erosion which has been ongoing for the last two years, while inflation currently stands at 3.0 percent, according to National Bureau of Statistics, Consumer Price Index report 2018. Fuel, too, has hit Shs 4400 [Petro] and 4140 [Dieseil] per litre and the last time it was this high was in June and July this year. With Uganda being a net importer of commodities, the price of fuel and the exchange rate of the Uganda shilling have a direct impact on the cost of commodities and services across the country. PML Daily Christmas surveys in nine main markets, four in Kampala and five in regional towns, show that each family would be on average spending between Shs25, 000 to Shs 50,000 more on the same basket of food this Christmas season up from Shs 15,000 to 20,000 on an ordinary day. Mr Hassan Mukasa says a one-kg packet of maize flour is going for Shs 3000, a bunch of Matooke costs between Shs 25,000 to Shs 40,000in the Kampala markets while a kilo of sugar costs Shs 4500. Mr Mukasa, a local businessman dealing in fresh foods adds that the Matooke, Maize Flour, Rice, Sugar and probably Irish potatoes are some of the most consumed household commodities in the country. “Traditionally, this is the one time where there is an overall increase in spending and businesses go all out to attract shoppers but it might not be as huge as expected because we are approaching Christmas and many people are just keeping their money for school fees,” he added. Shopping malls and Supermarkets across Kampala city, however, have offered discounts to several commodities but the sales are not high compared to last year. Info Trade Uganda, a market research organisation, says there is general increase in food prices over the past year and a drop in prices for cloths across the country. Currently, a kilogramme of beef costs Shs12,000, a bunch of Matooke Shs30,000, a kilogramme of rice Shs4,500, a kilogramme of maize flour or cassava flour at Shs3,000 and Shs1600, respectively. A litre of packed milk costs on average Shs2, 500 while fresh unpacked milk goes for Shs1, 300 per litre. These computations, however, exclude auxiliary items such as cooking oil and spices whose prices have also markedly increased. Dr Tom Gidudu, a technical adviser at National Planning Authority says part of the reason for the upswing in prices, is an exploitative commission charged by middlemen in the wake of increasing transport fares. “The prices appear to be high but the businessmen don’t get profits as the transport and other inputs are also high and have you discovered that on the corporate scene, many companies have failed to hold the traditional end-year parties?” said Dr Gidudu. He added that this explains that, most Ugandans are on a tight financial spot as the holiday season sets in. “In fact, if you talk of being on a shoestring budget, it is like everyone is in this situation,” says Dr Gidudu, an economist. Dr Fred Muhumuza, an economist, says situation will even be tougher as school going children are already home by the time Christmas arrives and are already affecting the family budgeting. “The surprising cost of having children home for the extended holiday can stretch any budget. It will take creativity to live up to the expectations of our children who may not understand the effect of the changes,” Dr Muhumuza said. “Reduce on the trips, games for your children and clothes if you are to reduce on expenditure and make it this Christmas season and focus on cutting down on all the other plans which they don’t care much for but of course maintain a positive enthusiastic attitude for the children to be happy,” said Dr Muhumuza. Mr Ramathan Ngoobi, also an economist and lecturer at Makerere University Business school said the rising rent and multiple dues mean tenants and traders have to transfer the costs to buyers through increasing prices. “The price of everything in the market is likely to be hiked and become unaffordable and instead of buying a bunch of Matooke, you end up buying its fingers foe Christmas,”Mr Ngoobi. 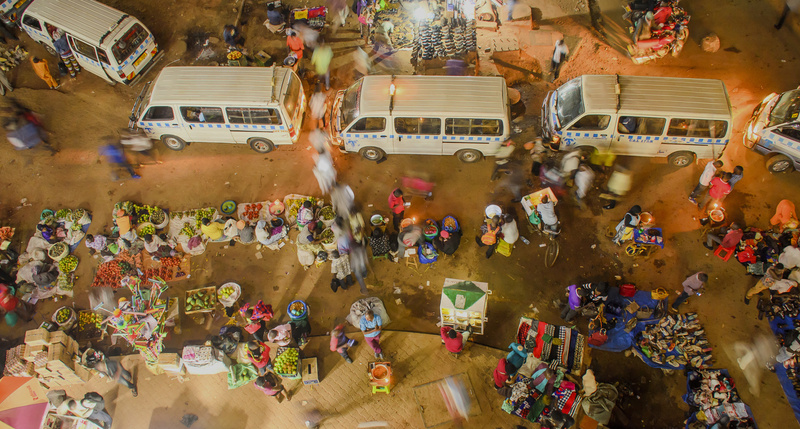 He explained that in the main markets in Kamokya, Nakasero, Nakawa, St Balikudembe market, Kireka etc, the higher prices have resulted in reduced number of customers as well as profit margins. But Mr Ngoobi adds that Ugandans can still share in the magic and joys of Christmas if they plan right. “If you go to the supermarket also carry with you a list of needs for back-to-school. Just think what would be your priority? The one day Christmas celebration or back to school?” he said. “Just take care not to overspend. Yes, you will celebrate Christmas, you will celebrate New Year and even before you clear what is left, the next day children are going to school,” Mr Ngoobi says. Associate Prof Consolata Kabonesa, at Makerere University’s School of Women and Gender studies as well as Sida Gender Mainstreaming Project coordinator, says it is neither too late nor too early to start planning for this Christmas but the time to start planning for next year’s festivities is now. “You must decide now what kind of holiday you want, find out how much it will cost and then divide it into manageable chunks for next year. Think about it this way, keeping Shs 50,000 per month for a year is Shs 600,000, and is this enough for you next year? So how much do you save to get a good Christmas celebration?” said Prof Kabonesa. “My advice to Ugandans is to pay themselves first, that is, save and invest. Then pay their bills second, that is, debt repayments, rent, school fees etc. And as the December income arrives make as many of the payments as possible before holiday spending,” she adds. Go to downtown markets where dresses and trousers go for between Shs 10,000 to Shs 20,000 and buy for your children and partner. 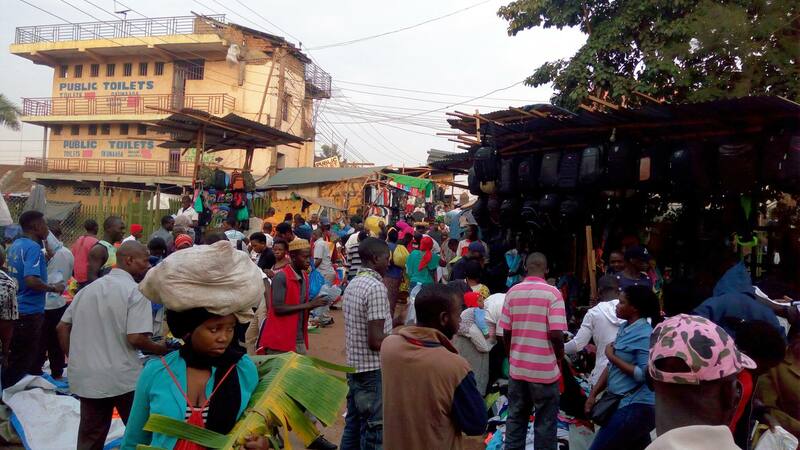 “Avoid going to shopping malls and supermarkets across the city, buy low priced but good clothes from the downtown or St Balikudembe for old clothes,” said Ms Catherine Namuju, a local businesswoman dealing in second-hand clothes in Nakawa market. Ms Namuju advises those going up-country to buy from retail shopkeepers and rural markets across the villages to avoid spending much.